Former US Army Airborne Ranger and current assistant dean at Umass Dartmouth Neal Gouck has announced plans to construct a 16ft wind tunnel in Foxborough, MA. This three-story location will sit at 125ft tall and be located in Patriot Place, near Gillette Stadium, the home of the New England Patriots. 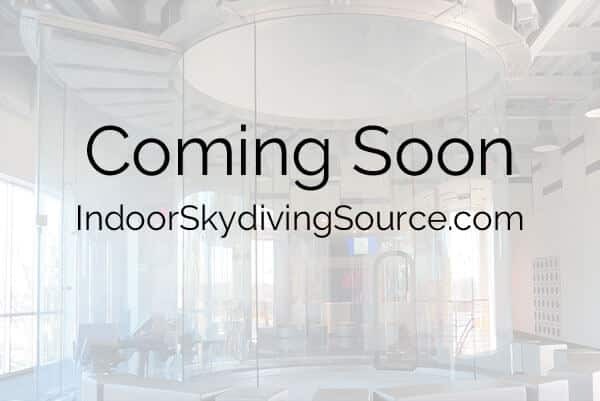 Based on the height of the building, we don't believe this will be a SkyVenture location, though details have not been confirmed. Work on the tunnel is slated to begin in spring of 2019 with construction taking 12-14 months putting the tentative opening date sometime in mid-2020.